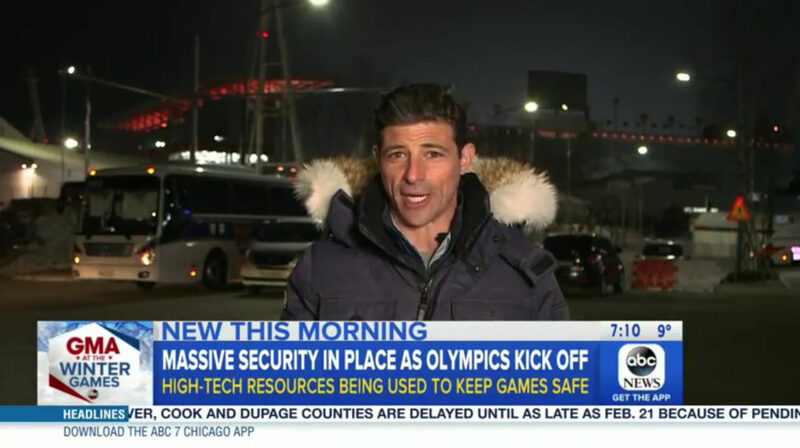 The 2018 Winter Olympics in PeyongChang, South Korea, officially kicked off last night — albeit not in full swing — and the games’ U.S. home network, NBC, was, in many ways out-Olympic’d by “Good Morning America” Thursday morning. 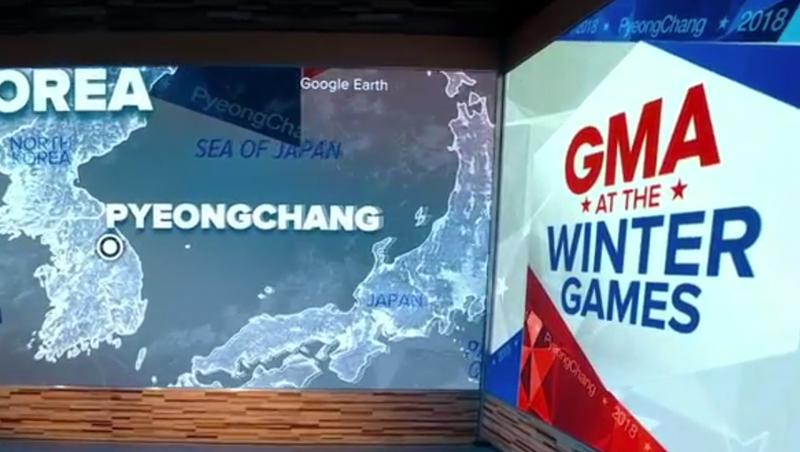 “Good Morning America” devoted approximately 3 minutes to the story in the show’s A block, about 10 minutes in, complete with a live shot and package and an angular logo using the branding “GMA at the Winter Games” — a name crafted to carefully avoid using key words that could potentially conflict with “official” branding. The logo “GMA” is using has some visual similarities to NBC’s PyeongChang logo design, as well as the geodesic polygons in the network’s studio design. 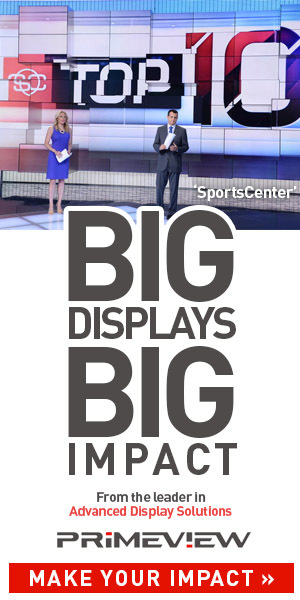 “Today,” on the other hand, didn’t cover the games until about 43 minutes into the show, though it did devote approximately 2 minutes more than “GMA,” including a live interview with NBC primetime Olympics host Mike Tirico. Both shows also covered the related story of tensions with nearby North Korea and mentioned the Olympics briefly in crosstalk and teases before the stories aired, but did not feature full reports until later in the broadcast. It’s also worth noting that, while the games officially did begin Thursday, it was only a select number of events and the opening ceremony is still slated to air Friday, Feb. 9, which, in many ways, signals the start of the games. Editorial decisions based on the news of the previous day and overnight may also have influenced how each show was stacked. In January, “Today” announced it would cut a week from its Olympics coverage — a stretch that is normally three weeks long, but was reduced to two weeks, so the team of Savannah Guthrie, Hoda Kotb won’t host the show from South Korea until Monday, Feb. 18. “NBC Nightly News” with Lester Holt will start broadcasting from the games tonight.